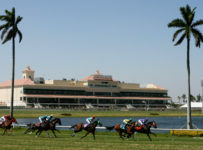 Gulfstream Park had all-sources handle of $20,583,598 on its 12-race Fountain of Youth card on Saturday, for its second-best handle on a non-Florida Derby Day since it opened its new facility in 2006. 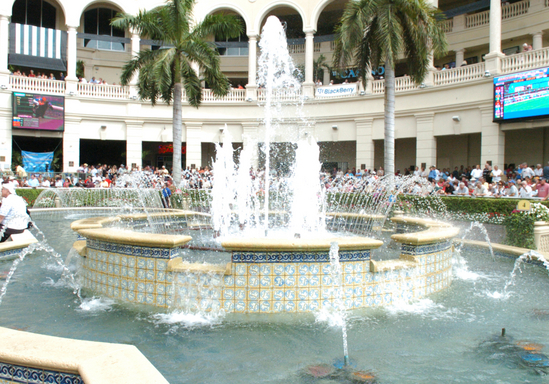 Gulfstream had $20,748,939 in all-sources handle for 12 races Feb. 22, 2014–also a Fountain of Youth day. Gulfstream’s all-time record for all-sources handle was $26,820,951 for 14 races set March 29, 2014–last year’s Florida Derby day. The numbers are from Equibase charts. 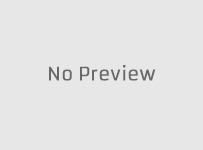 Breakdowns for live handle and for components of simulcast and other off-site handles are not readily available. 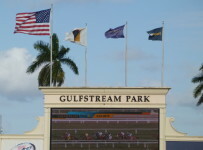 Later today, we will have a more detailed analysis of Saturday’s handle and of recent wagering trends at Gulfstream.